Canon USA has announced their Summer Rebate program on many of their equipment, including Prime, Zoom, Macro and Tilt-shift lenses, Speedlites and Teleconverters. Unfortunately, the Canon EOS-1D X camera is not part of the program. 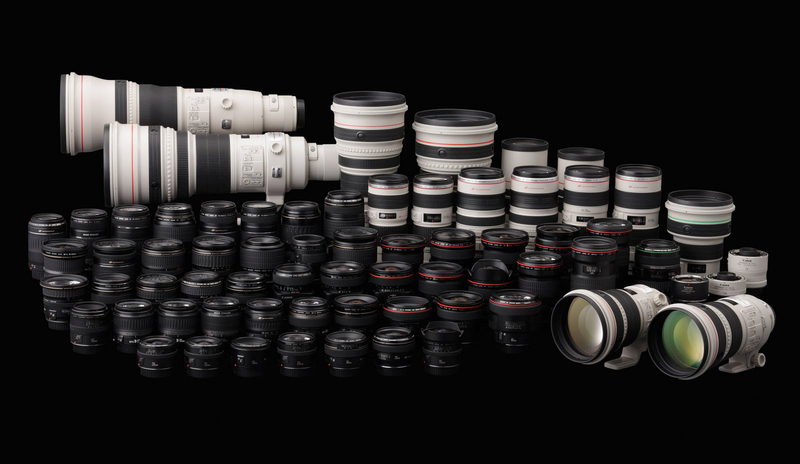 Visit your favorite camera store's website to see their product availability. However, I have finally received my EOS-1D X camera and have put it through a rigorous photo shoot to test their claims. My initial impression is favorable but with some criticism. Click on the Link to read the article and review.